to offer about mom-to-be and baby. The newsletter aims to provide moms and dads with reliable sources of information, and educators with insight into what mothers are reading online. Subscribe to the toMom.me newsletter to receive a monthly newsletter containing the best the internet has to offer about mom-to-be and baby. This way you’ll be able to see the content that moms and educators are receiving and identify advertising opportunities relevant to your brand. 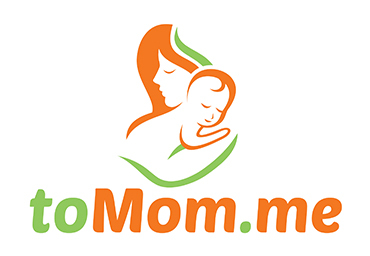 The toMom.me newsletter is delivered to over 4 000 moms and over 1500 Childbirth Educators each month. Every issue has multiple opportunities for advertisers, and advertisements can be placed within relevant sections of the newsletter and linked to a your chosen webpage. The toMom.me newsletter has above-average open rates amongst both moms and educators, demonstrating the value of the newsletter to all recipients. Download Rate Cards and Booking Forms to reserve your spot in the toMom.me Newsletter or contact us if you need a little more information in order to make your decision.